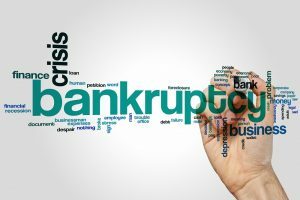 What Is the Difference between Insolvency vs Bankruptcy? Bankruptcy is a term that is used quite often but many use it incorrectly. Bankruptcy is an extremely large part of the American legal system and is important for both individuals and business owners to understand the legal understandings of it. While bankruptcy law is a federal mechanism, each state provides certain specifics when it comes to average income tests and dischargeable debts. Here is a brief explanation of the Arizona specifics.